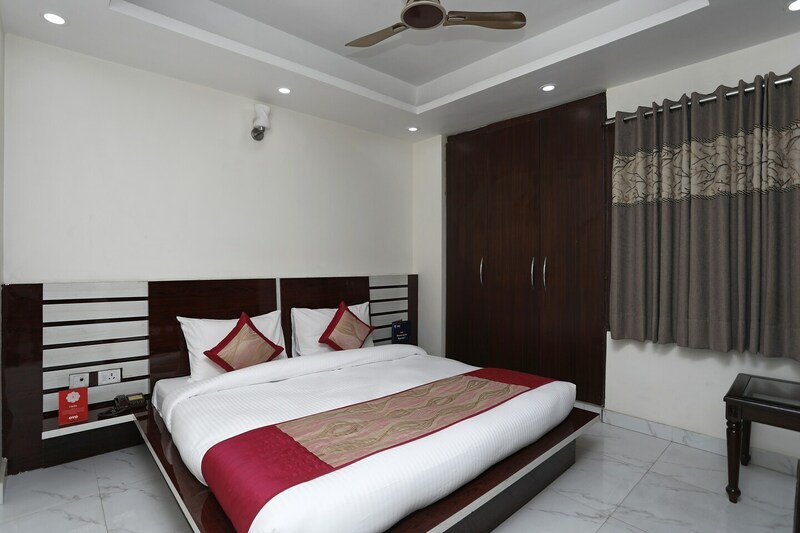 Offering comfort and great services at budget rates, OYO Flagship 13847 H Residency in Delhi is an ideal lodging for travelers touring the city. The OYO is maintained with a skilled and friendly staff to ensure you have a good stay. The property offers Dining Area, Complimentary Breakfast, Card Payment and more. Explore Delhi and visit the famous landmarks and attractions such as Diwan-I-Khas, Rang Mahal and Diwan-I-Aam among others. Out of Cash? There is ICICI Bank ATM, PNB Bank ATM and HDFC Bank Branch / ATM in close vicinity to the property.